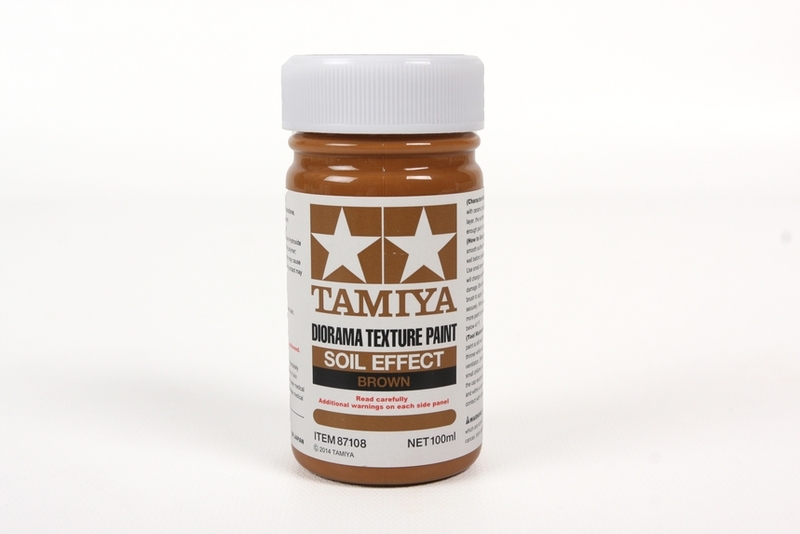 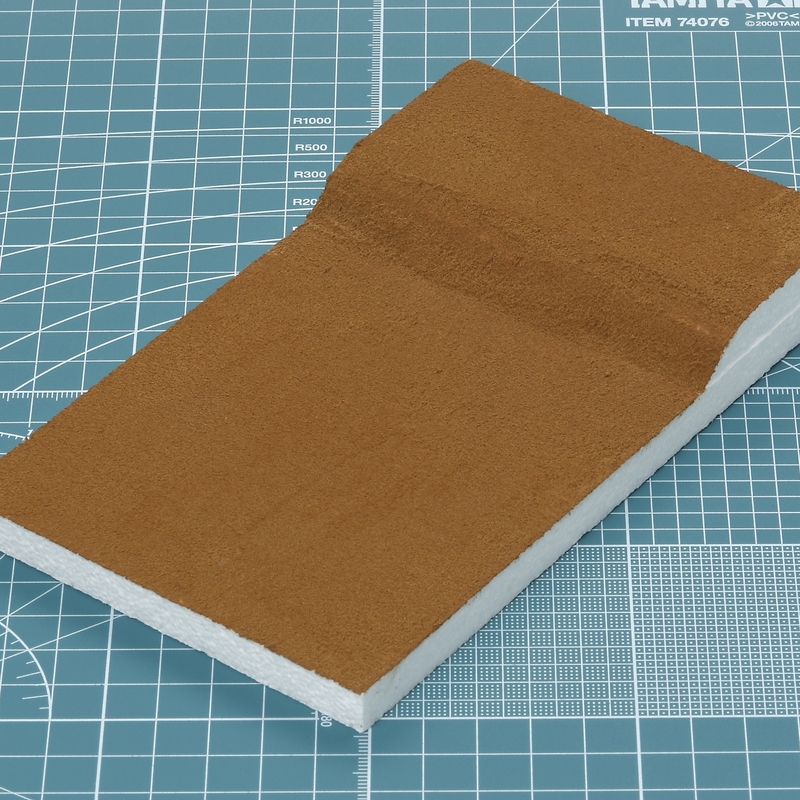 This water-based paint features a paste-like texture and is useful for reproducing ground textures. 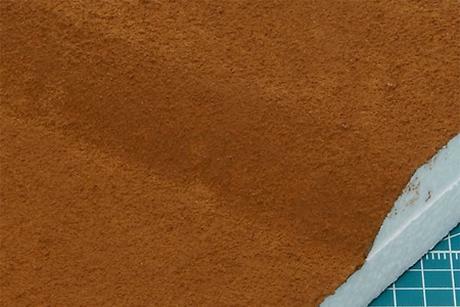 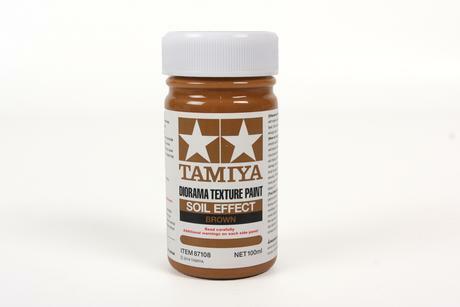 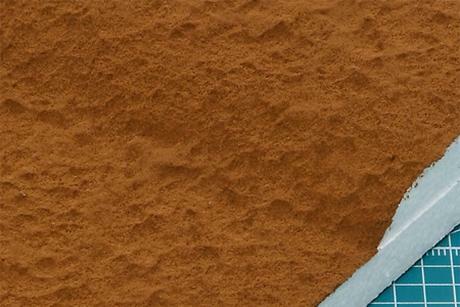 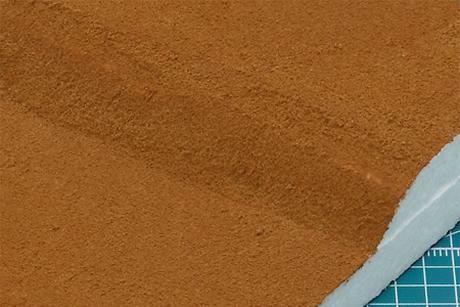 The soil effect paint has special resin particles and can be formed before it dries. 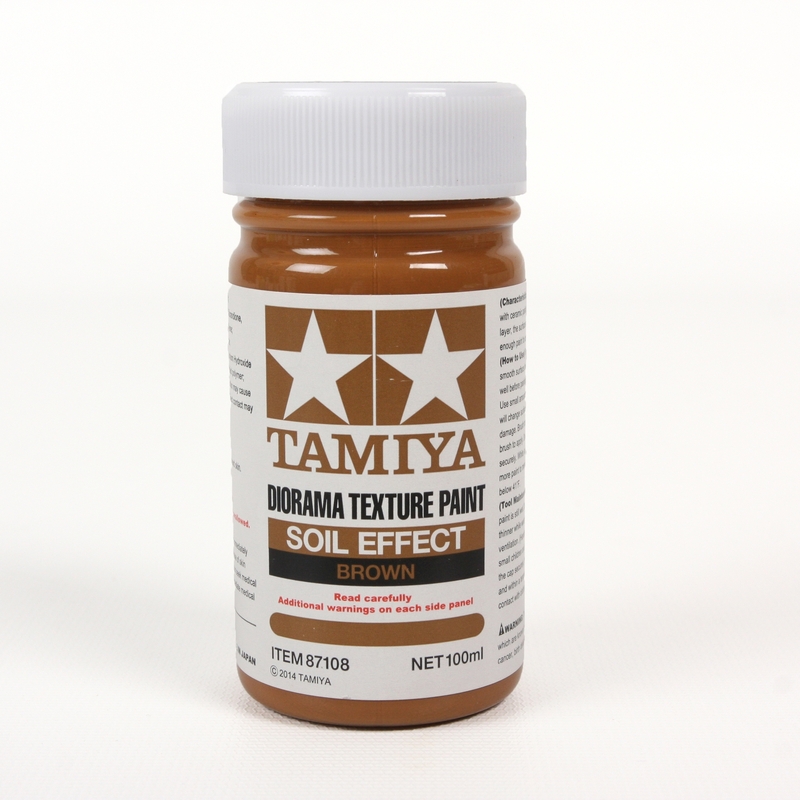 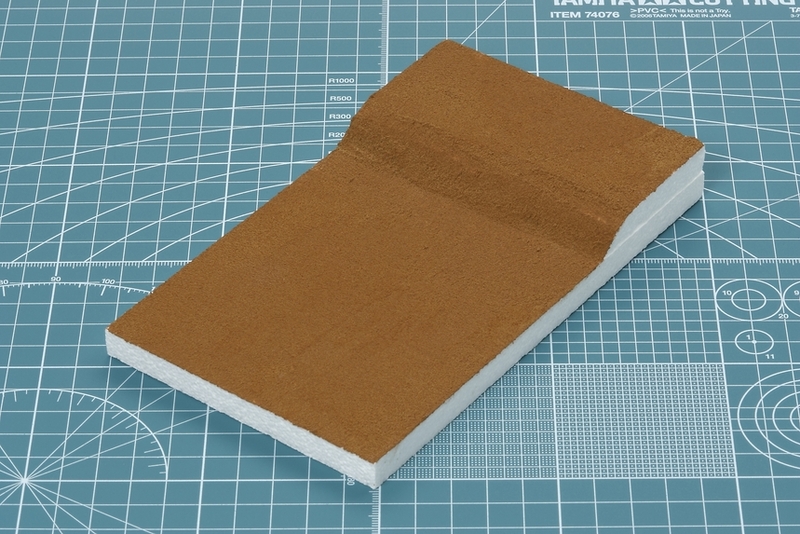 Contains enough paint to cover a 250 x 353 mm or 9.8 x 13.9 inches of area (1 coat).